How did the Caterpillar Get Its Name and Where Does the Word “Caterpillar” Come From? From this and their own word chat, a cat, the French formed chatepelose, “hairy cat,” which may be compared to “woolly bear,” the common name by which English children refer to the same fuzzy creature, the caterpillar. The French word, chatepelose, was in due course taken into English; but the significance of the latter part of the word was not recognized. It was actually confused with the stem of the old English word “to pill,” meaning “to strip or plunder,” the idea being that the caterpillar strips the bark off trees. This is the reason why the spelling of the word “caterpillar” has departed so far from the French form. 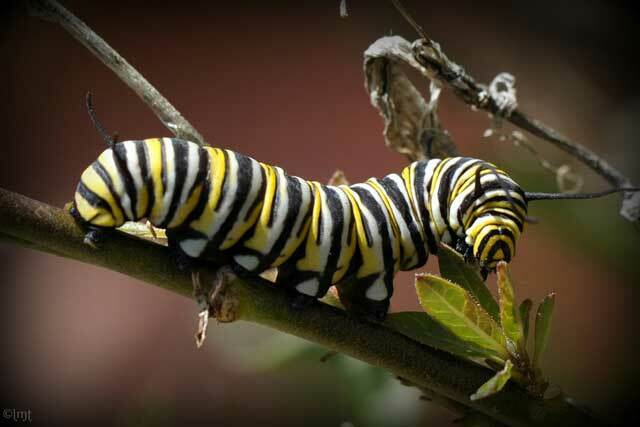 How Does a Caterpillar Become a Butterfly? How Did Pepsi Get Its Name and Where Did the Name Pepsi Cola Come From? How did America get its name and Where did the name America come from?